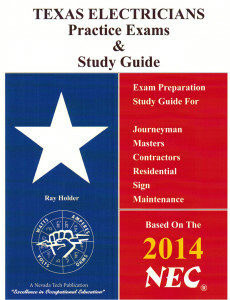 Based on the 2014 NEC®, this comprehensive self-study guide is specifically designed for licensing exams and National Electrical Code® review. It contains 18 practice exams of 25 questions each, and three final exams of 60 to 100 questions differing in length and difficulty, based upon the examination level. Each exam contains types of questions one will encounter on actual tests to identify your strength and weaknesses. 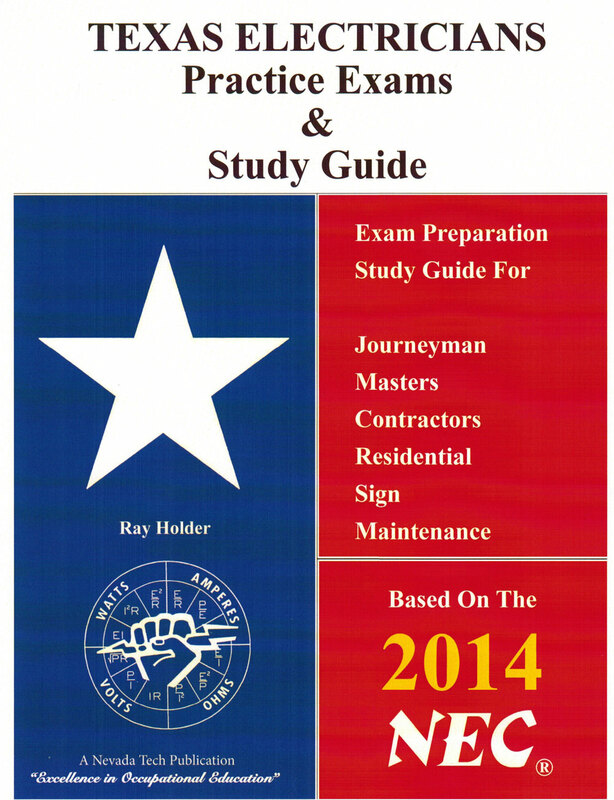 This book covers all topics that are included on most journeyman, master, contractor, inspector, residential, sign, and maintenance licensing exams. Even with limited study time this kind of selective study yields maximum tests results. The text will familiarize you with the exam and enable practice in answer questions involving judgment, evaluation and reasoning.“Answer key” with NEC® references included.